Your opinion matters. Leave your review of Salvation Army Harbor Light . Description: Emergency Shelter. Provides shelter for 31 women and children and 5 individuals. Provides shelter up to 30 days. Provides meals, showers, laundry. Do you have items to donate? 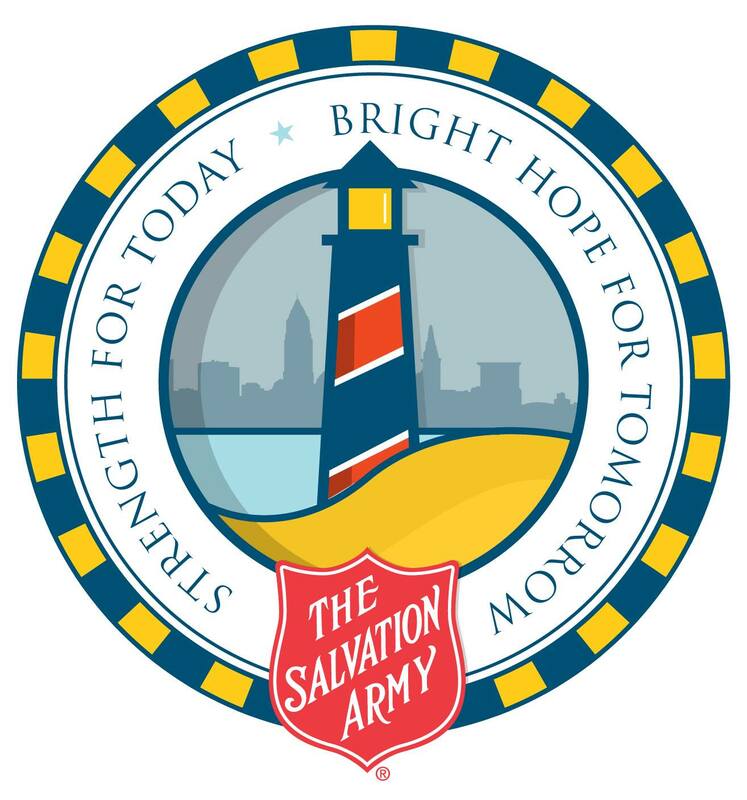 Contact Salvation Army Harbor Light at the phone number provided above to see if they can use any items you may have to donate.